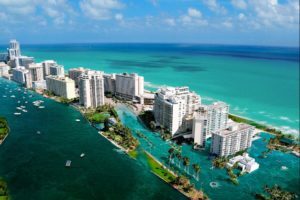 Moving to Miami Beach means you’ll be joining the high-life, and enjoying all that comes with living in one of the most luxurious cities in the U.S. You probably know that the listings in Miami Beach are gorgeous, and some of them are extremely expensive. However, that doesn’t mean that you can’t find amazing options for far, far less than the price-tag on some of the opulent condos. Miami Beach apartments for sale range dramatically in price, so don’t throw this option away before you check out what Miami Beach apartments for sale really has to offer. 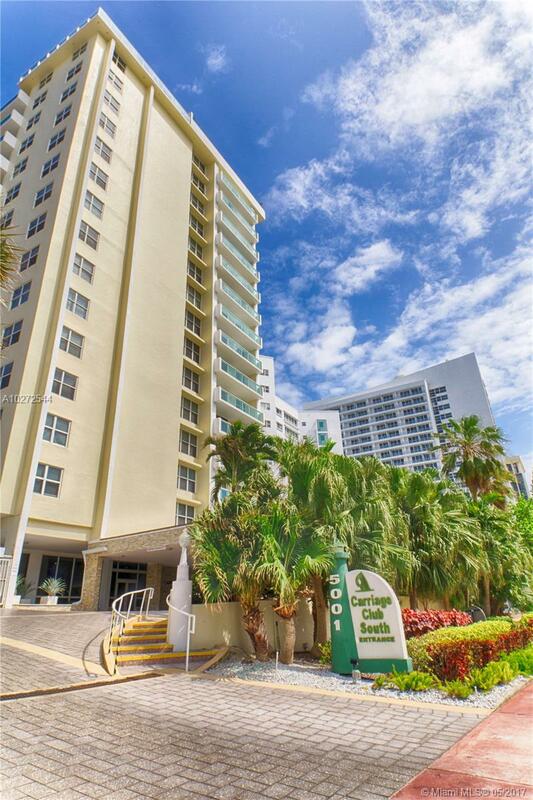 Here’s a stunning 2 bedroom/ 2 bathroom Miami Beach apartment for sale. Extremely spacious, with waterfront access. Homes like these are not hard to come by in Miami Beach, and after reading this article, you’ll know how to find them. While everybody knows that you can find Miami Beach apartments for sale for tens of millions of dollars, sometimes (most of the time) that’s not what you’re looking for. You can live the life of luxury, and not even touch $1 million. There are over one thousand options when it comes to looking for Miami Beach apartments for sale that come in under $500,000. If you’re shopping for Miami Beach apartments for sale, I bet you’ve been looking on websites like “Zillow”, or even just googling “Miami Beach apartments for sale”. This is the easiest way to ensure that you will NOT find what you’re looking for. It wastes time! Instead of searching aimlessly across all platforms, target your search. Go to Pobiak Properties, and make sure you’re starting there. This is home to local Realtors who take extreme pride in their work, and make sure that their site reflects that. The Pobiaks have a feature on their site that lets you completely customize your search to your own needs and specifications. Whether this be square footage, amenities, or price, you can ensure you’ll find what you’re looking for. It’s never been easier to find exactly what you’re looking for. 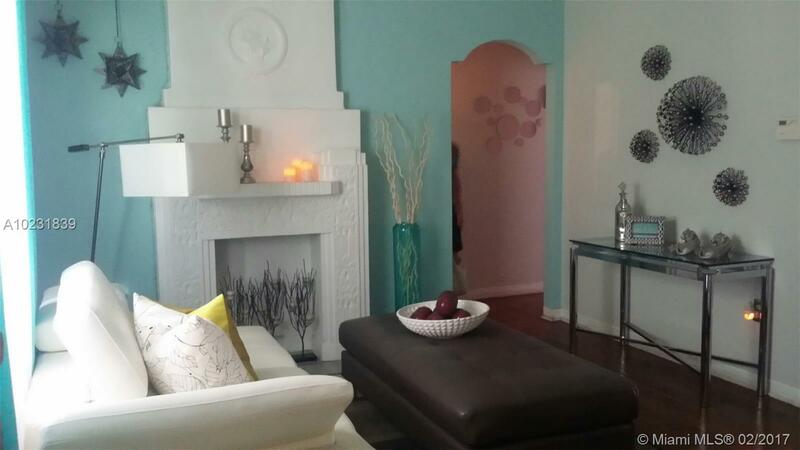 This is an adorable 1 bedroom/ 1 bathroom apartment for sale in Miami Beach listed at $300,000, and a great example of the types of properties you can find on Pobiak Properties. New hardwood floors, and other updated features will change the way you look at Miami Beach apartments for sale. If you’re interested in a property mentioned in this article, contact the Pobiaks.